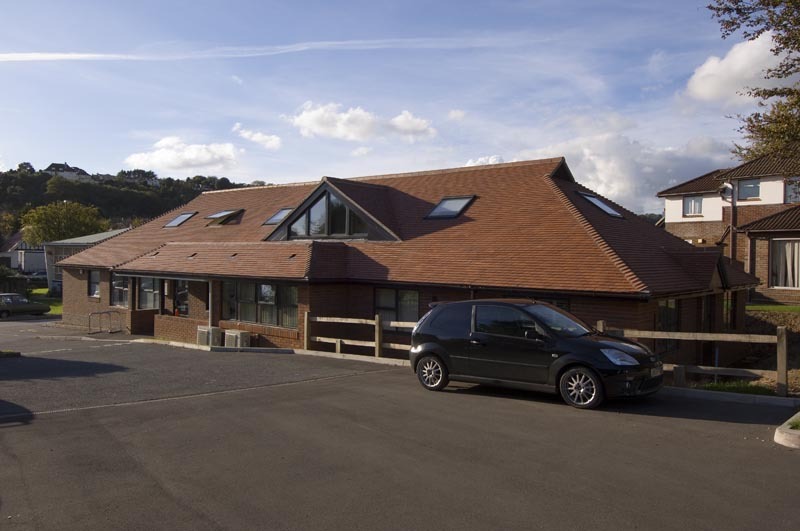 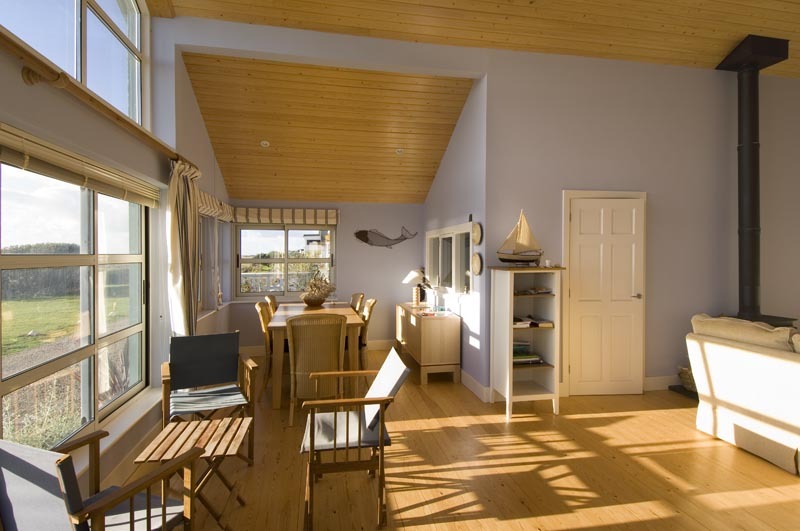 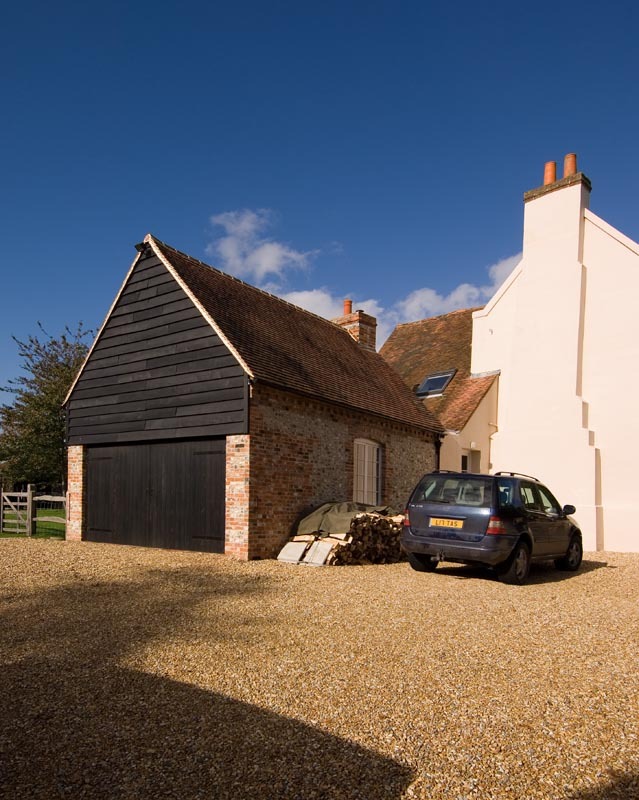 Mariners Builders | Mariners Builders based in Selsey, West Sussex offers a complete range of construction requirements to the ever changing construction demands. 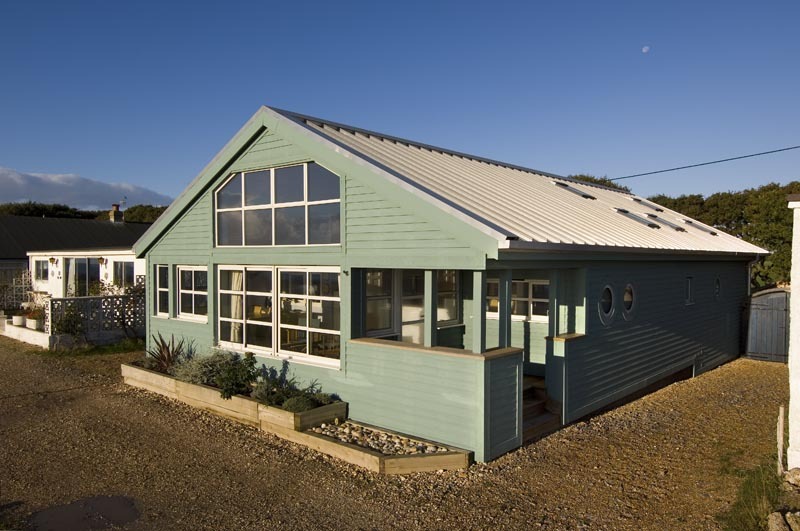 Mariners Builders based in Selsey, West Sussex offers a complete range of construction requirements to the ever changing construction demands. 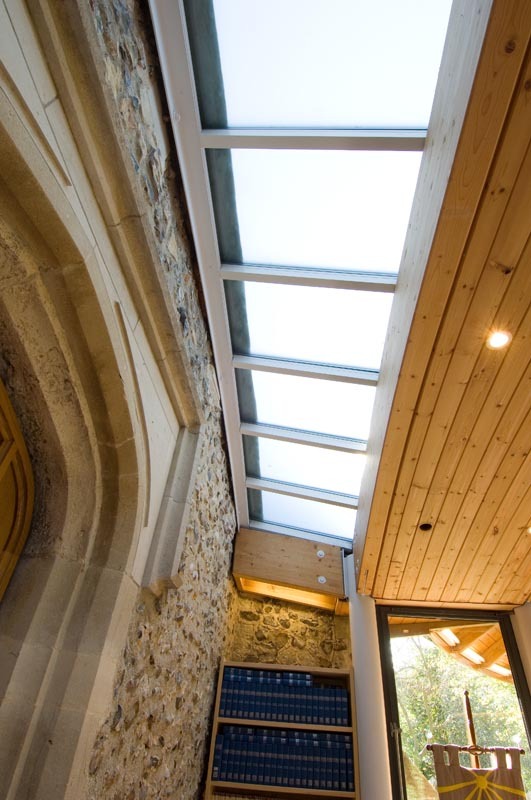 With over 40 years experience, our family run business can help you from building maintenance through to multi million pound new build projects. 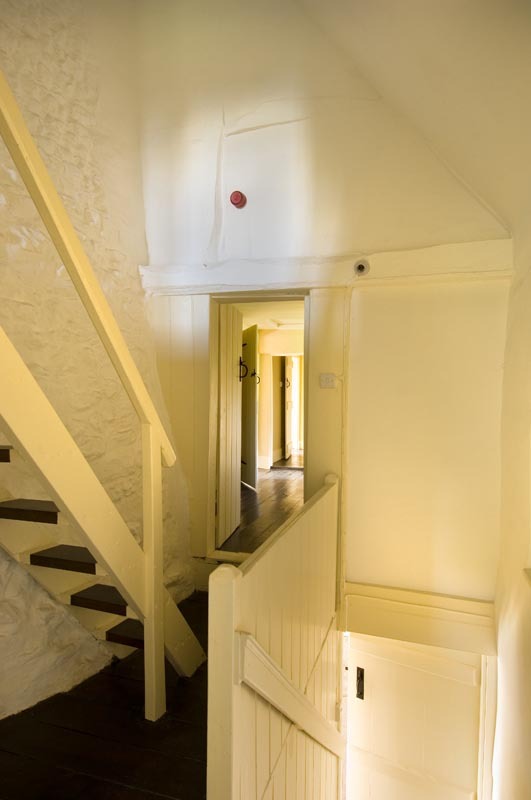 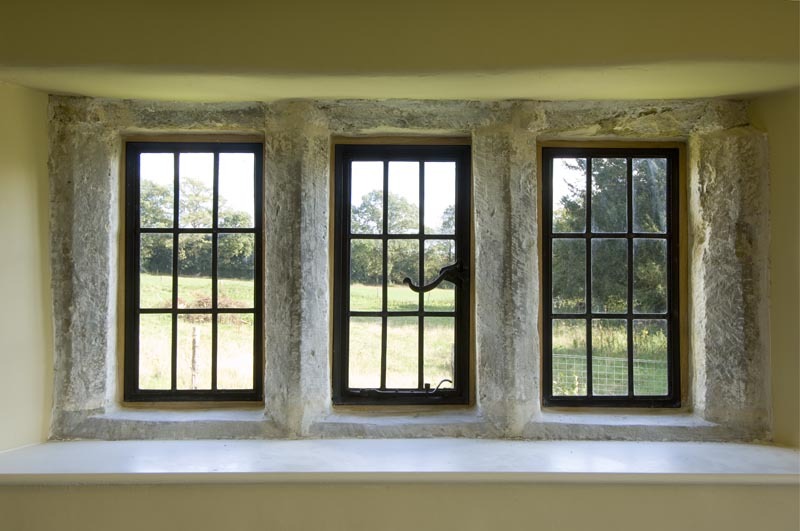 Our experience ranges from heritage restoration work to projects with Local Authorities and architectural bodies – all have recognised our high standards of workmanship. 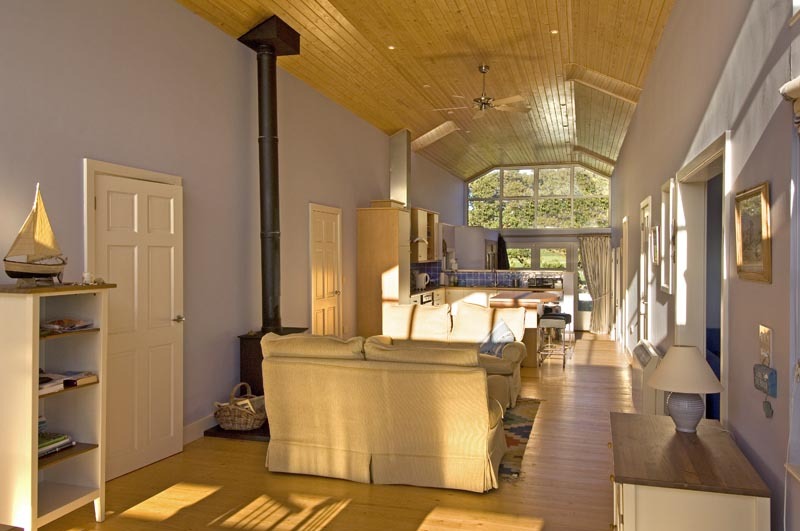 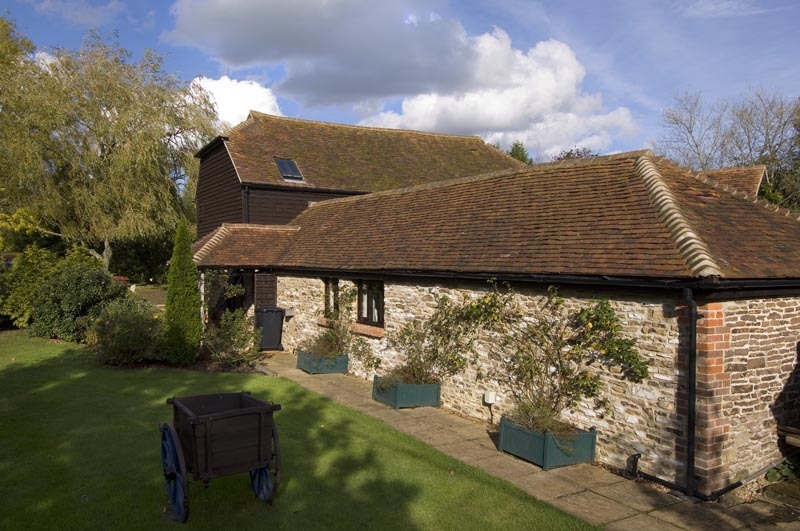 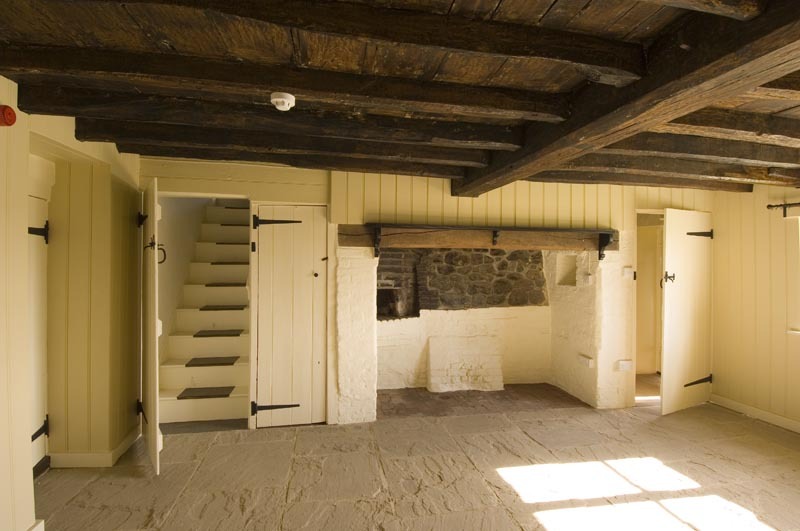 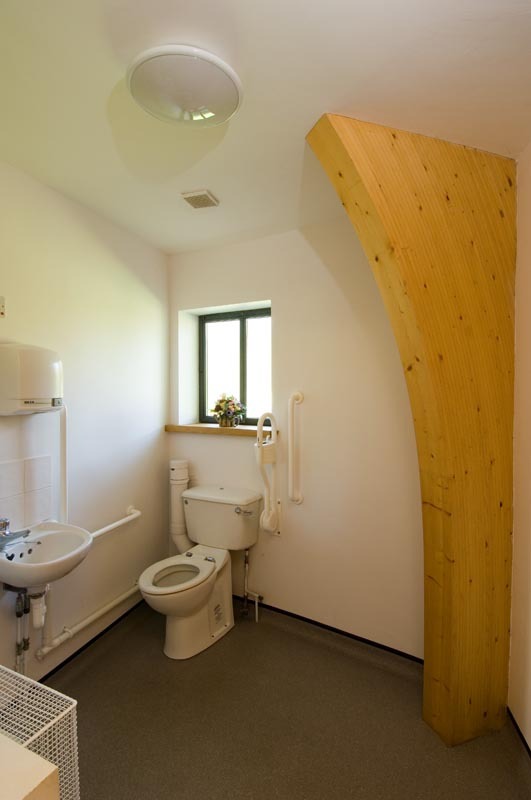 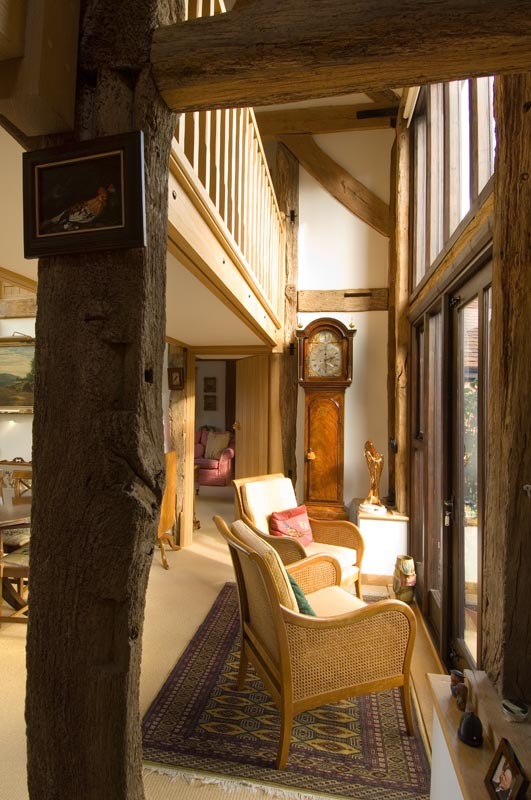 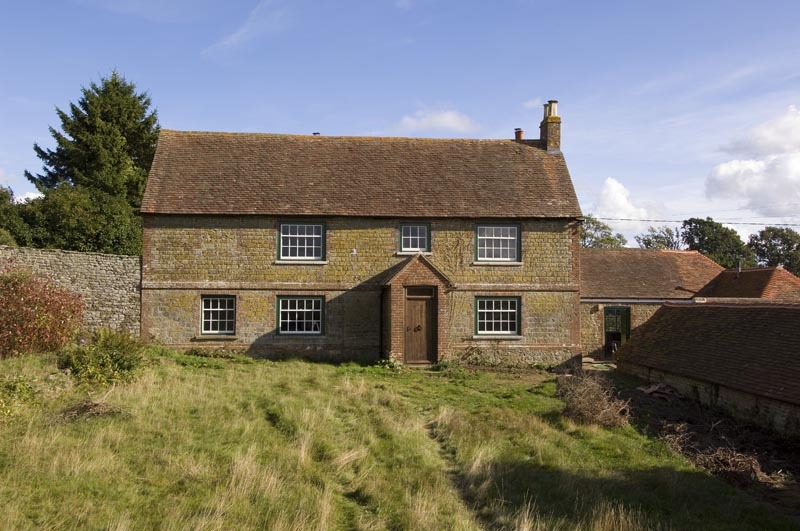 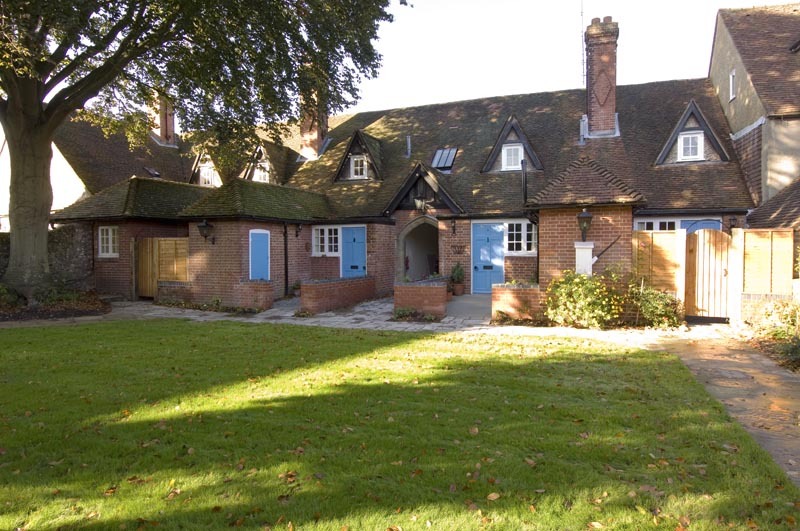 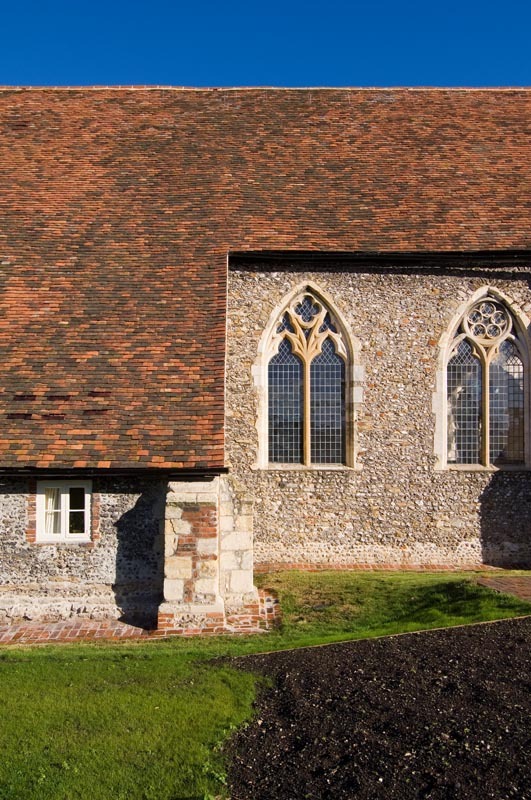 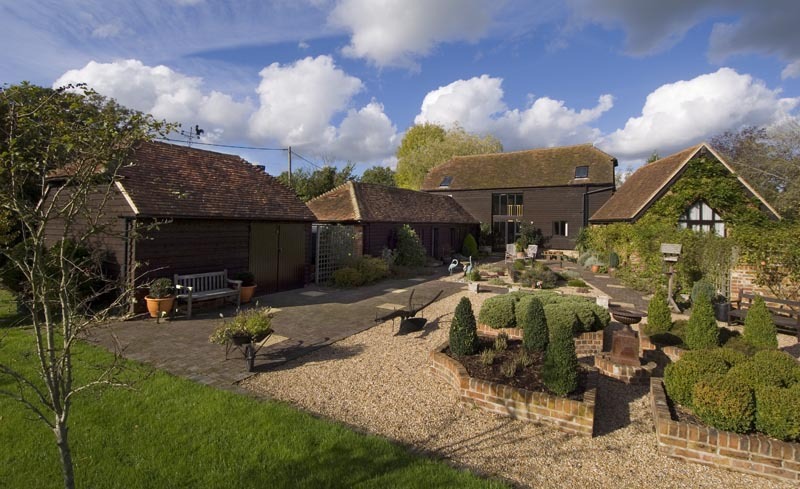 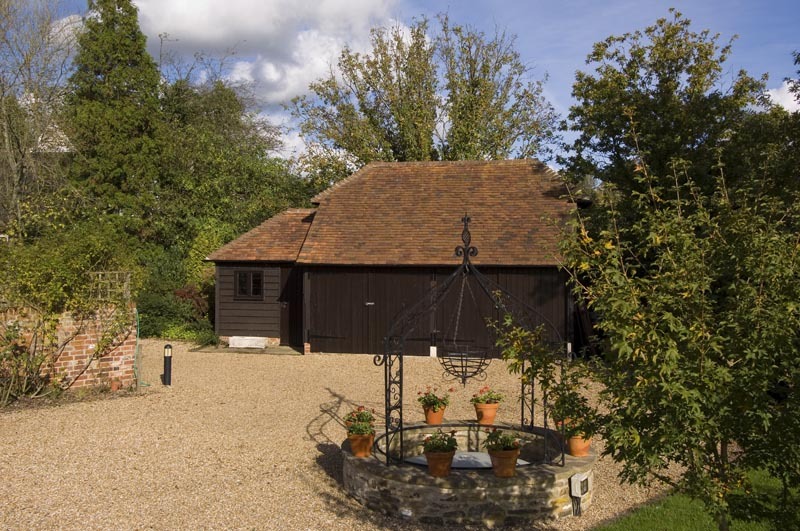 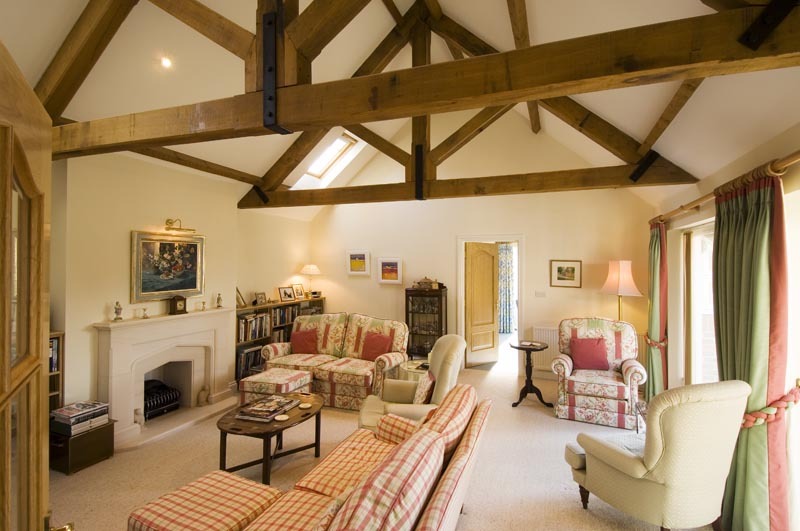 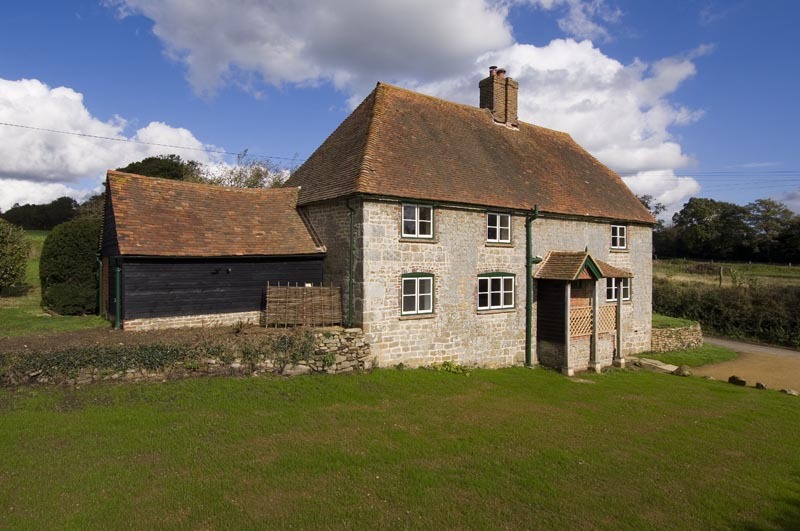 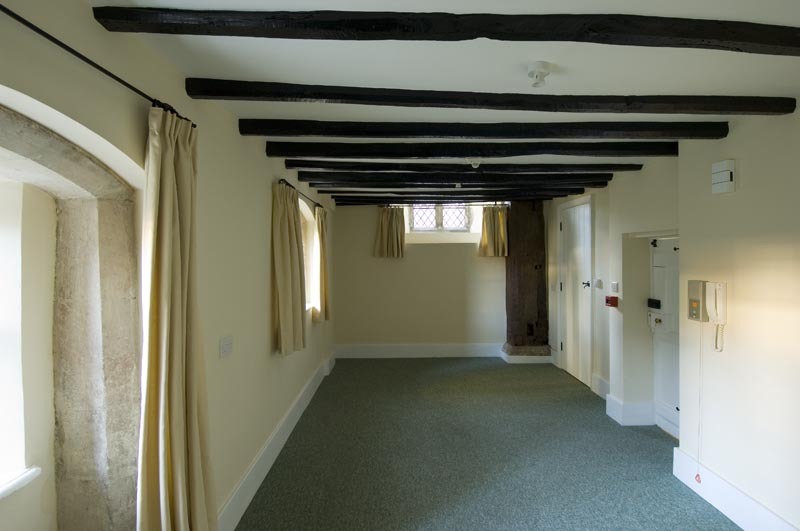 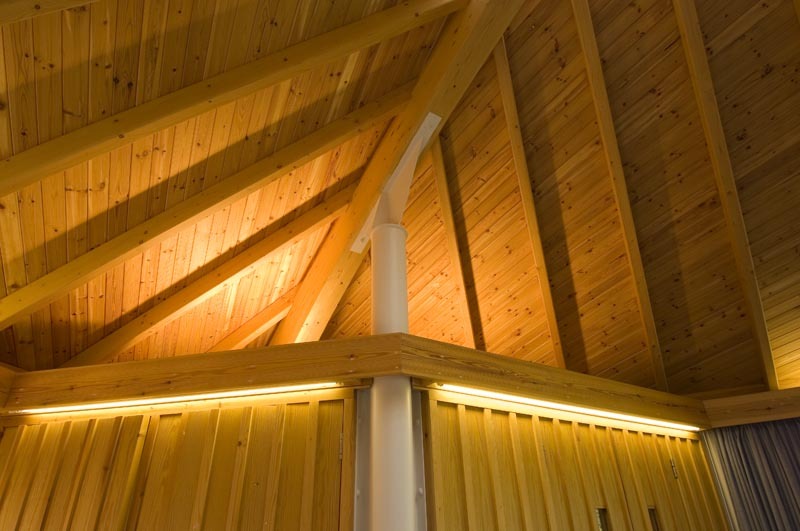 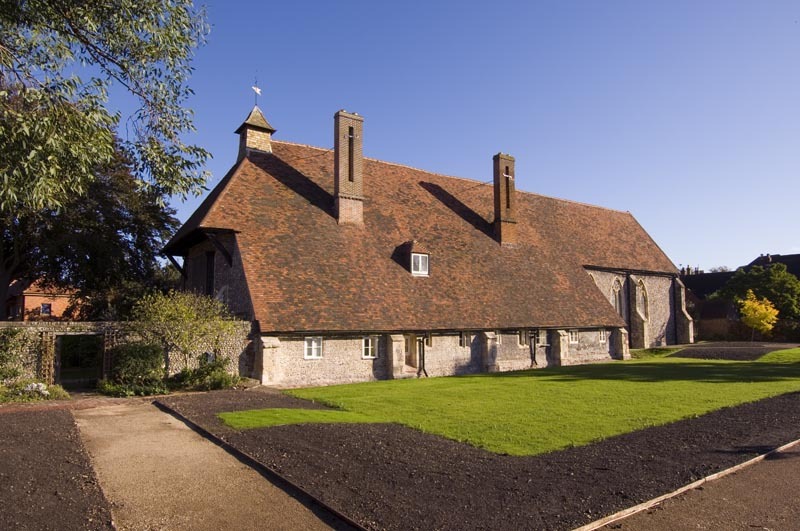 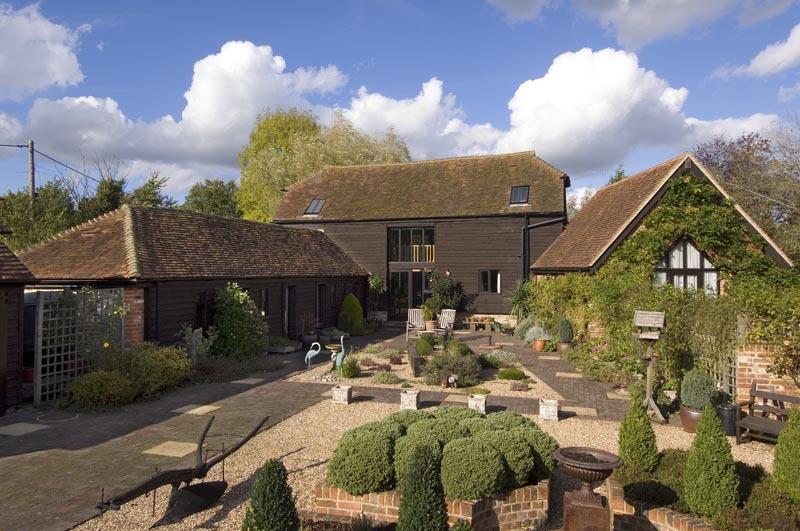 We have worked on Building Contracts in West Sussex and Hampshire, accommodating specialised works such as historical building renovations, listed buildings and Barn Conversions. 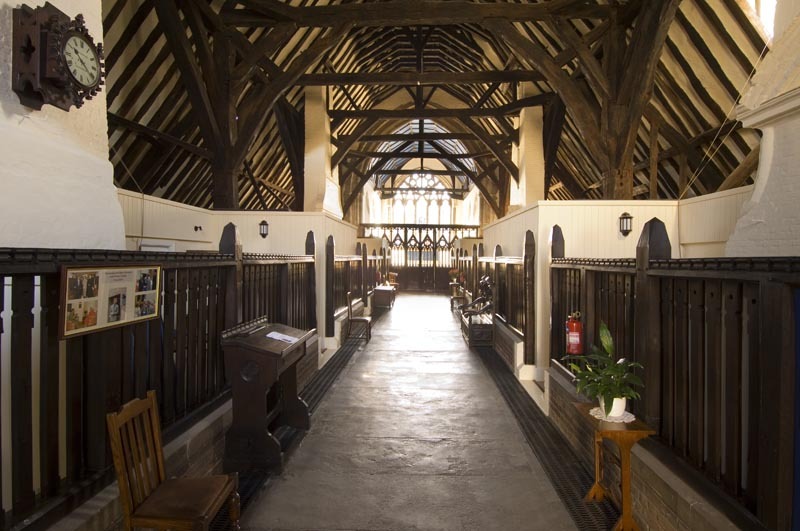 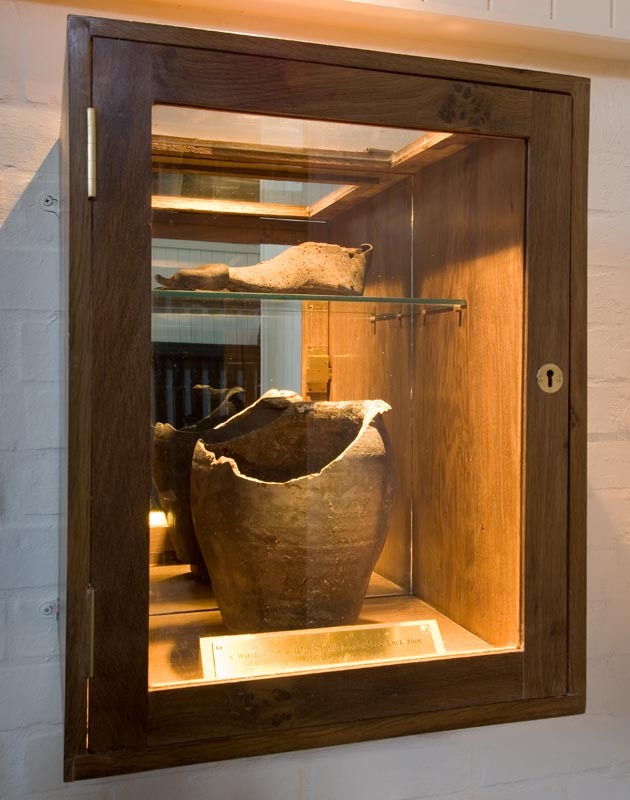 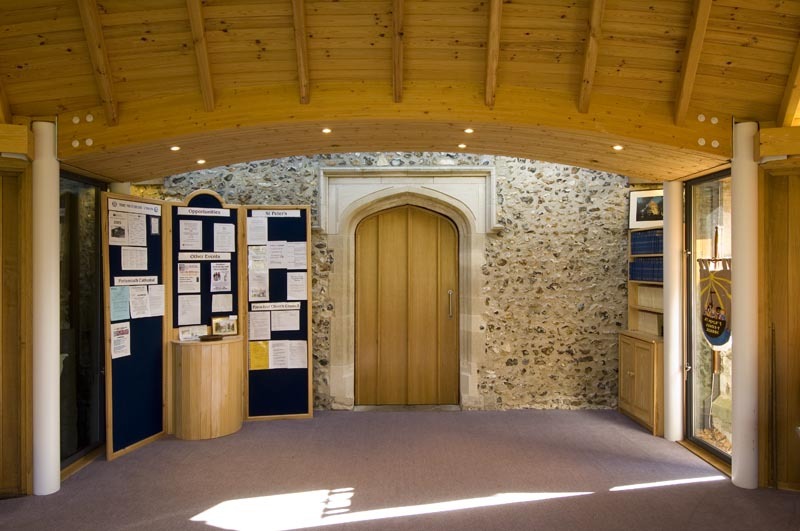 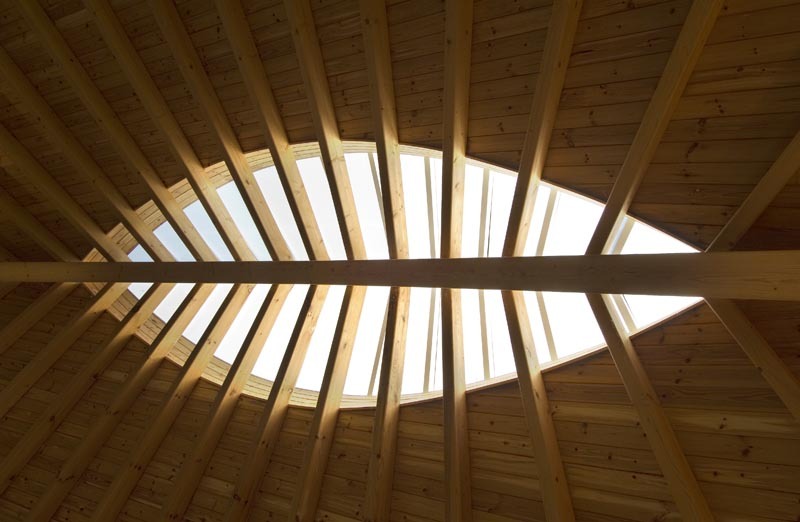 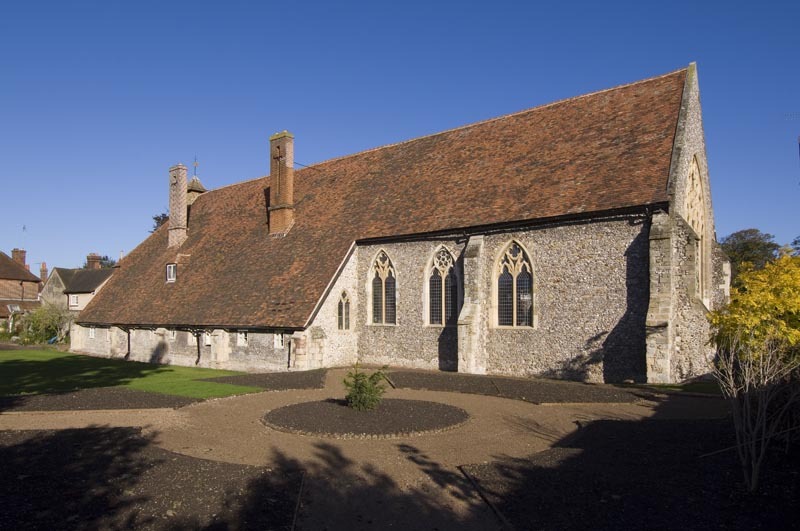 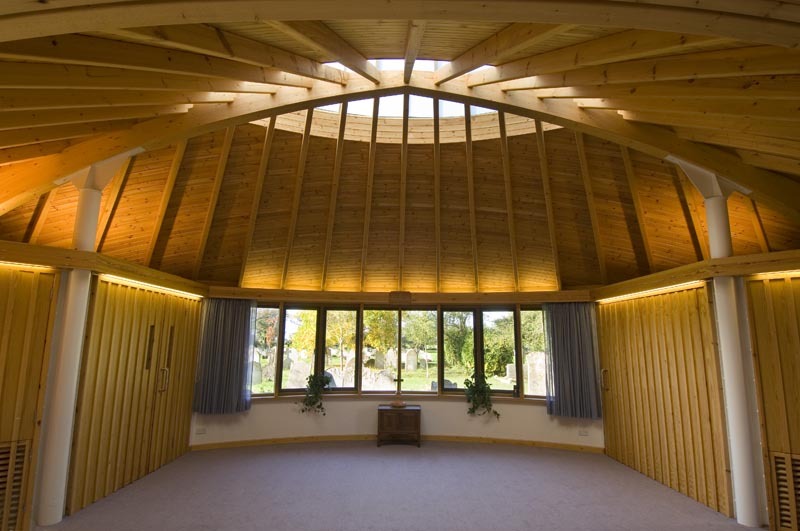 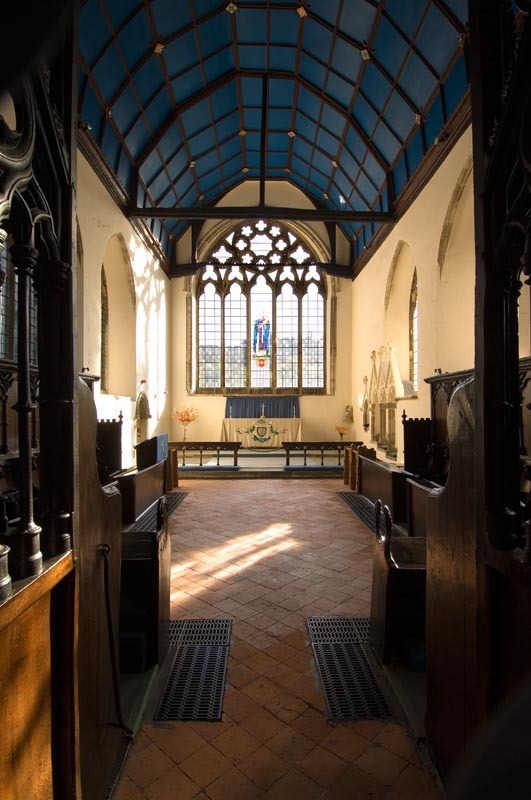 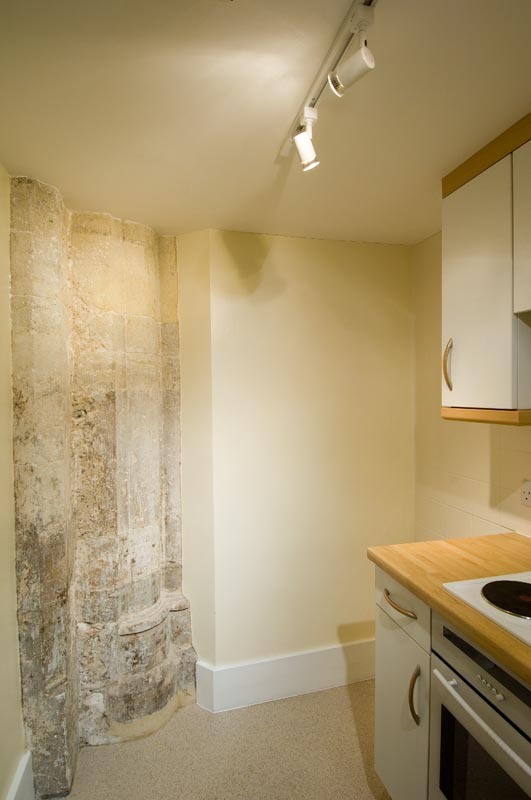 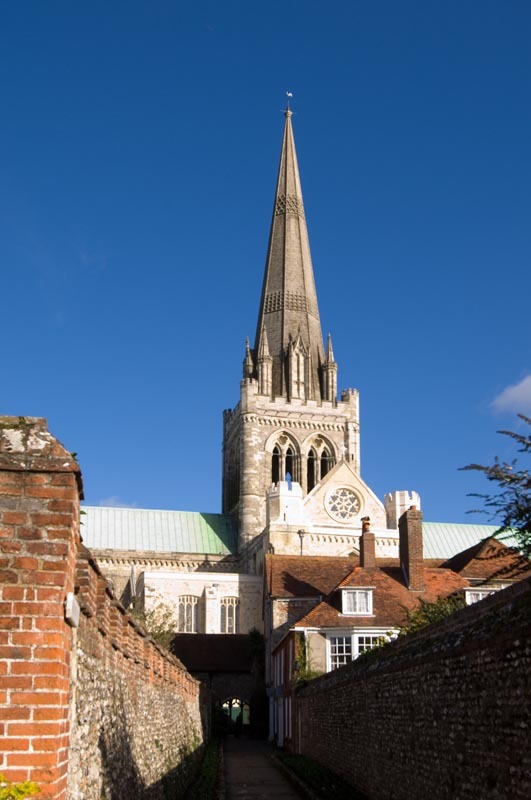 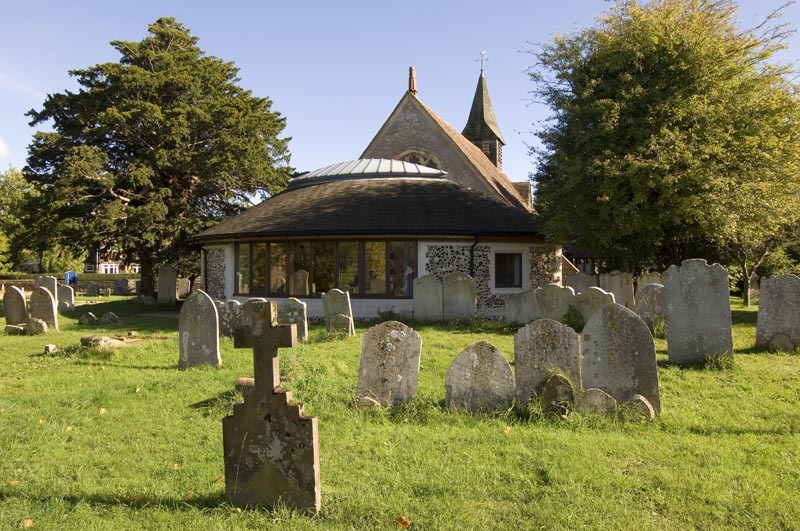 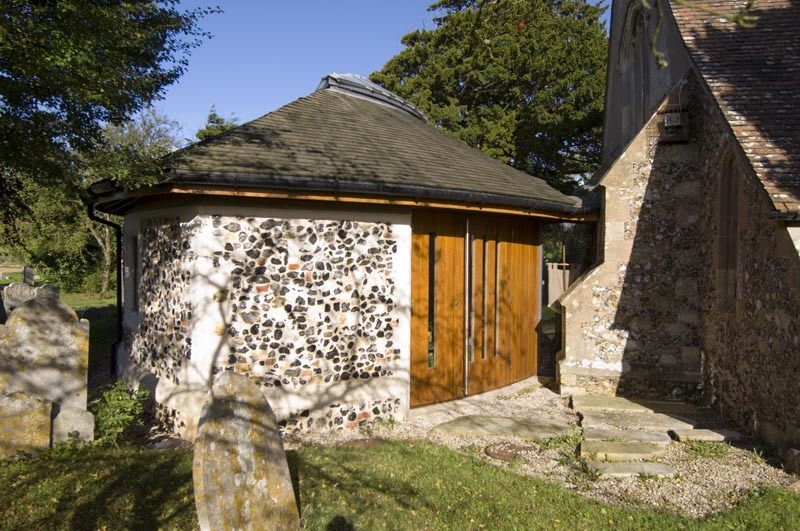 Previous projects include well known local buildings Chichester Cathedral, Fishbourne Roman Villa as well as many projects for The National Trust and English Heritage. 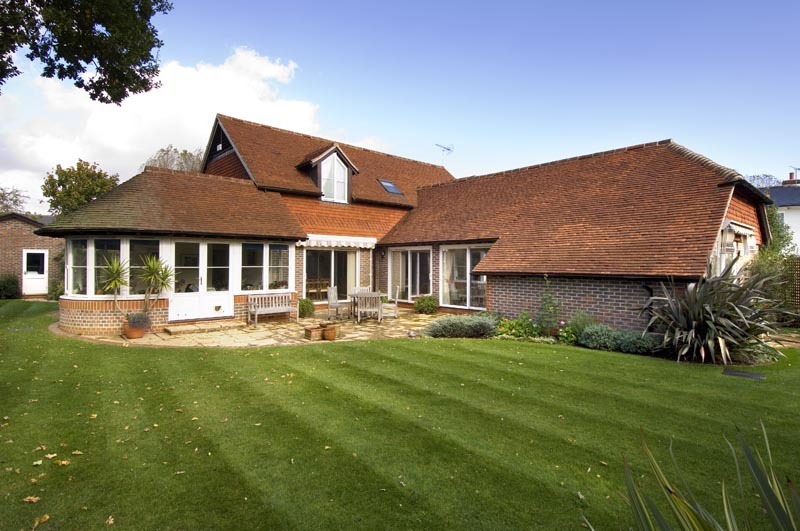 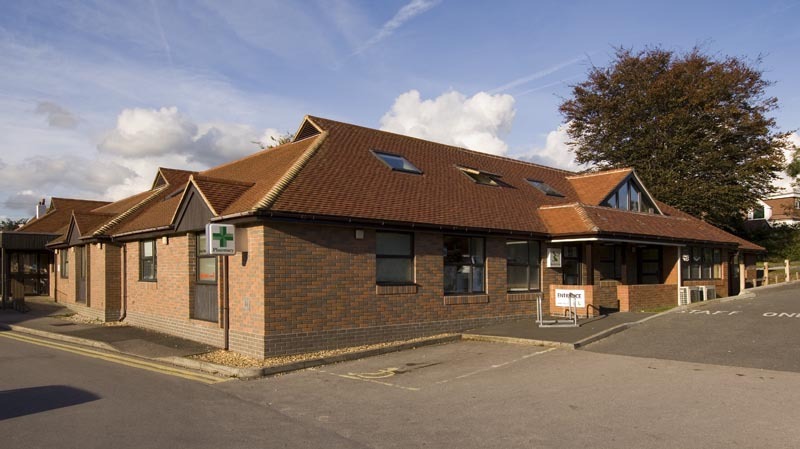 You can rely on our specialist knowledge, particularly within the local West Sussex and Hampshire areas. 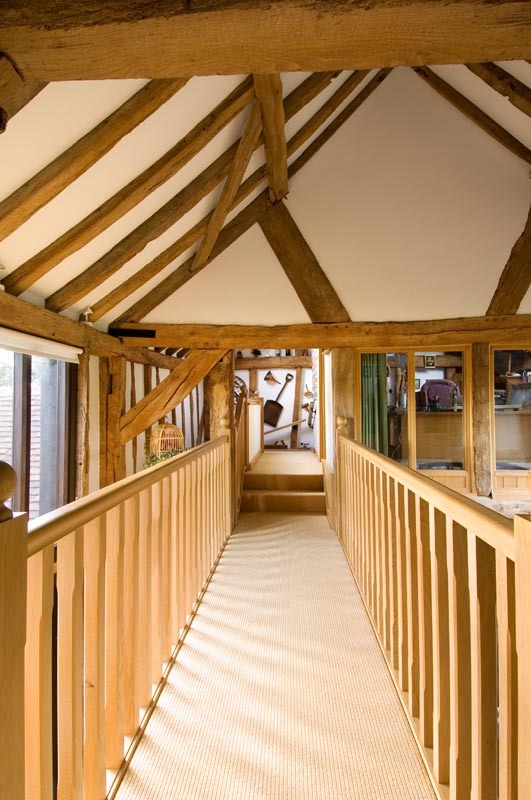 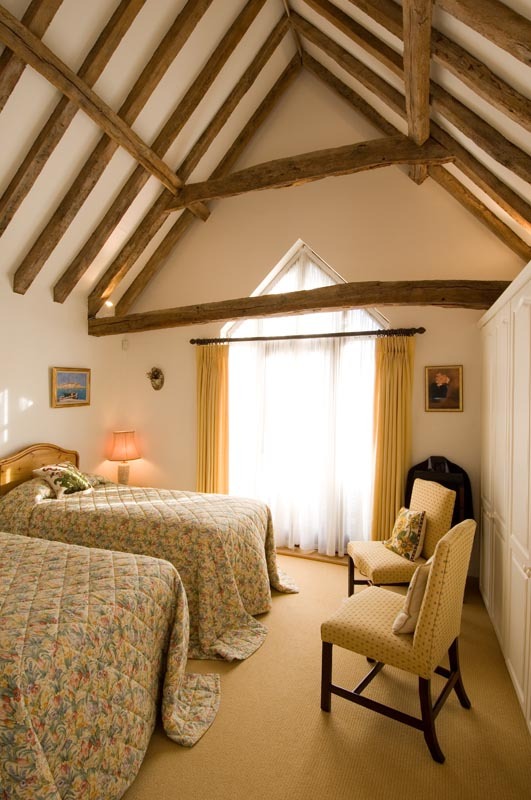 Our dedicated team are experts in many traditional trades such as long reed thatching, lime rendering and flint wall repair and construction. 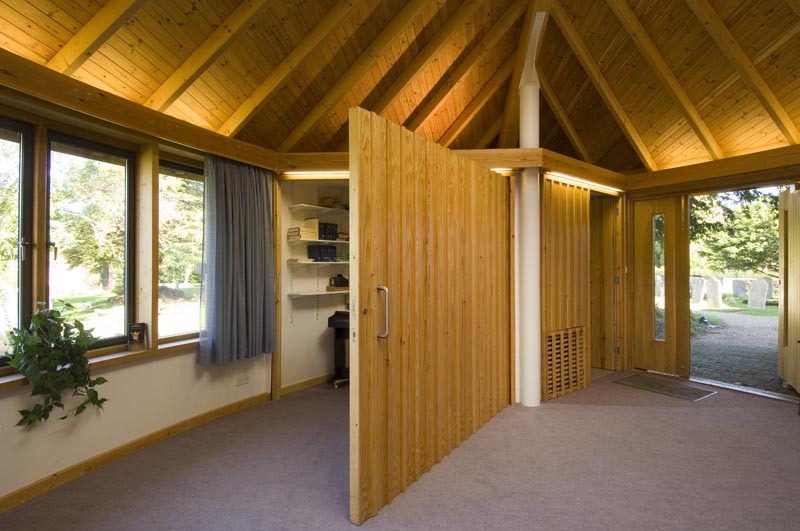 Mariners Builders have a specialist bespoke joinery facility which we use solely for the various projects we are involved with. 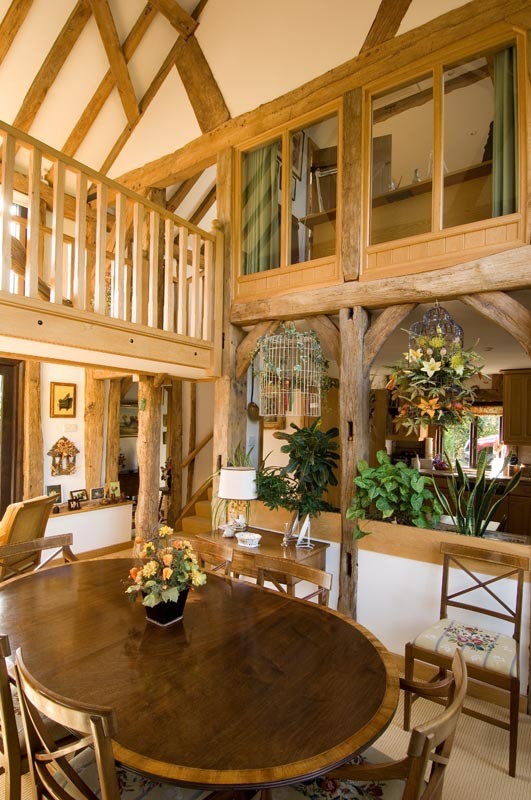 All timber is hand picked to give you the best quality job. 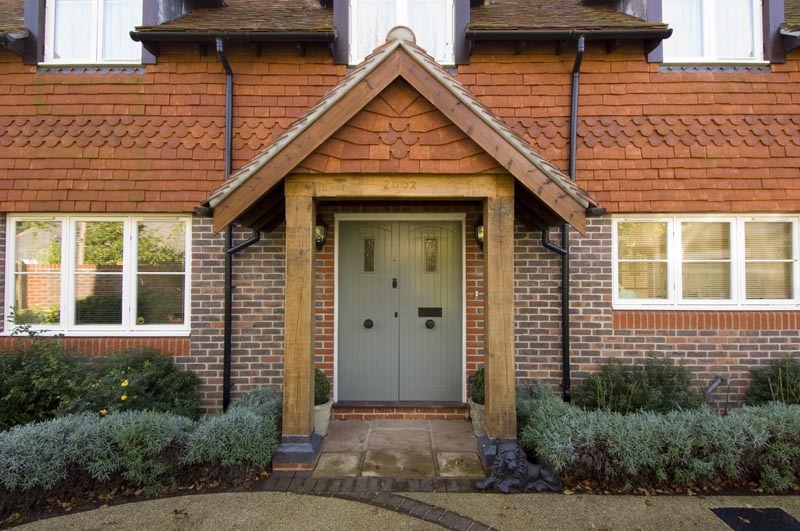 Your project will not have have to wait for lengthy lead in periods from outside merchants. 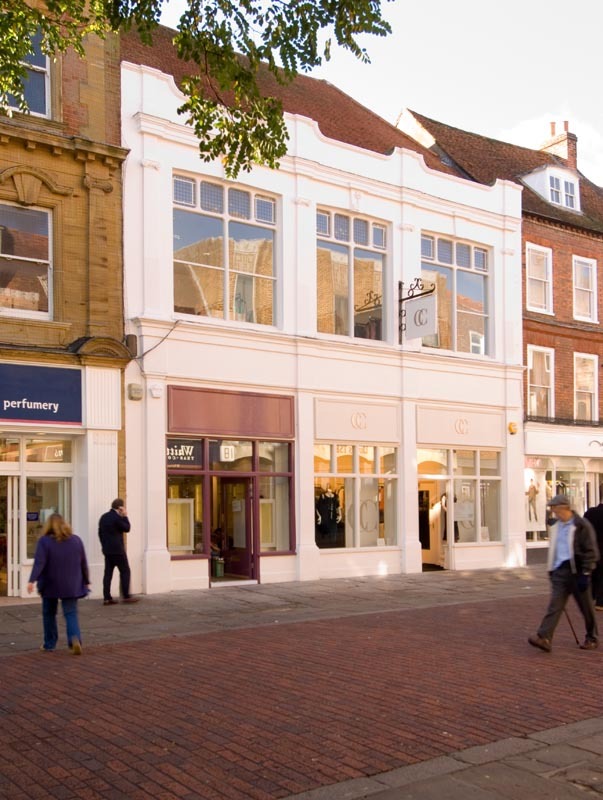 We are able to react quickly to the changing demands that every project presents, from broken sash windows to shop fronts. 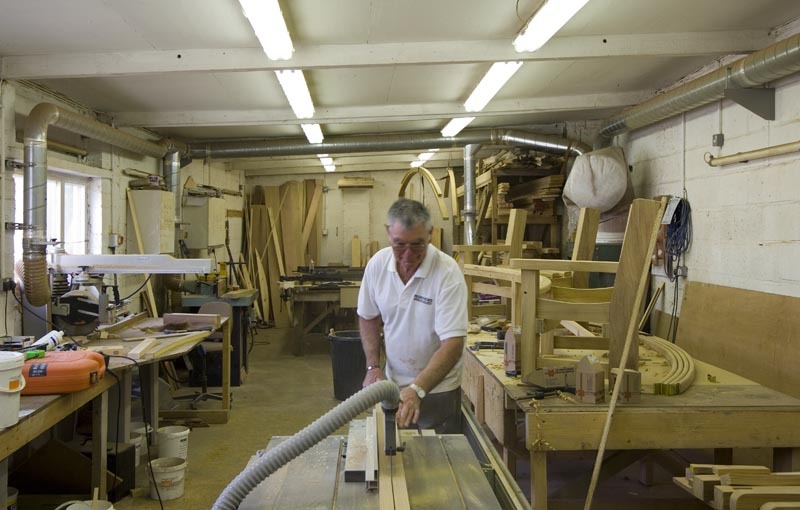 Our joinery shop is up to current LEV Regulations, COSHH compliance to meet today’s Health & Safety requirements. 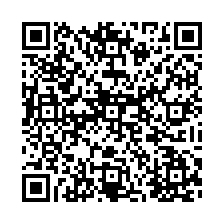 Please Contact Us – we would be happy to hear from you. 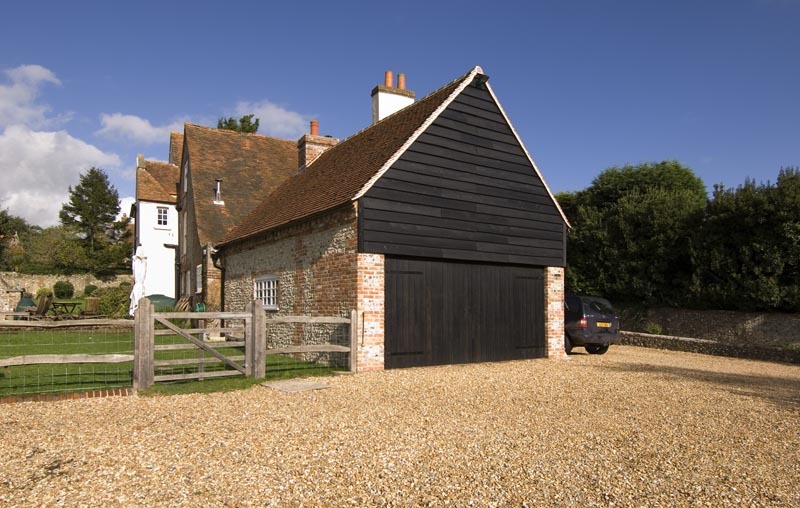 Our small works division are able to take care of all maintenance of buildings throughout West Sussex County Council and neighbouring counties. 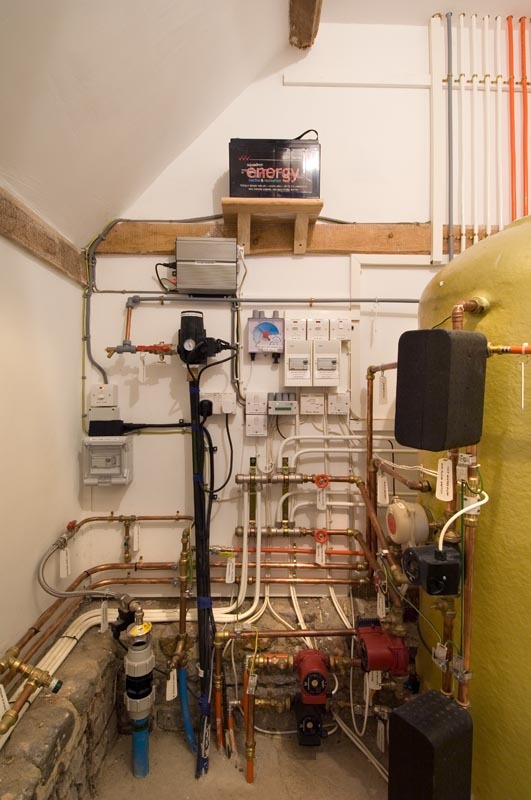 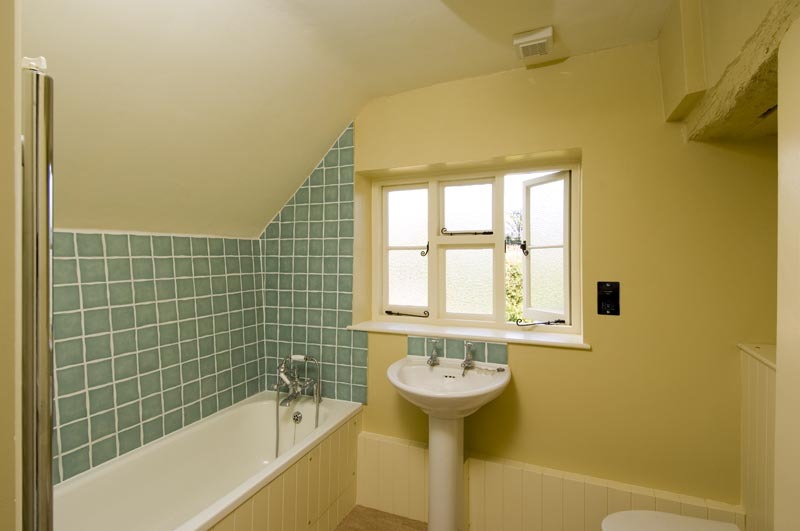 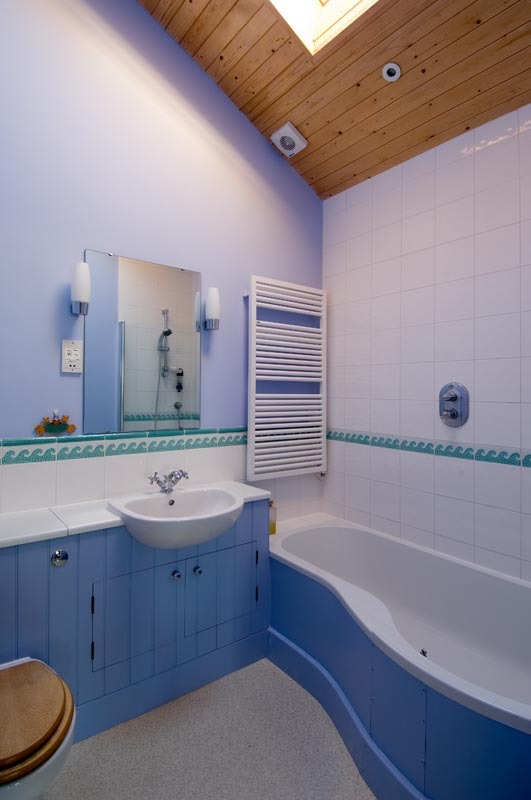 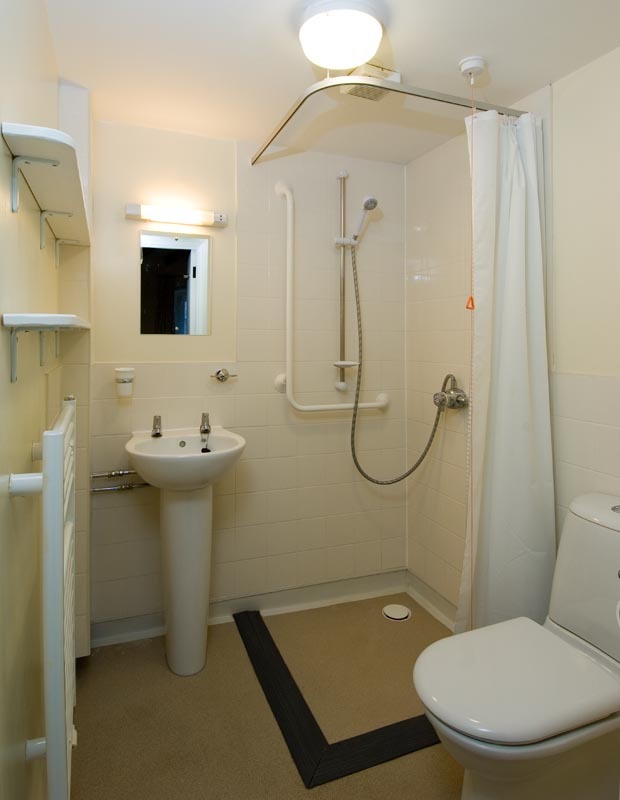 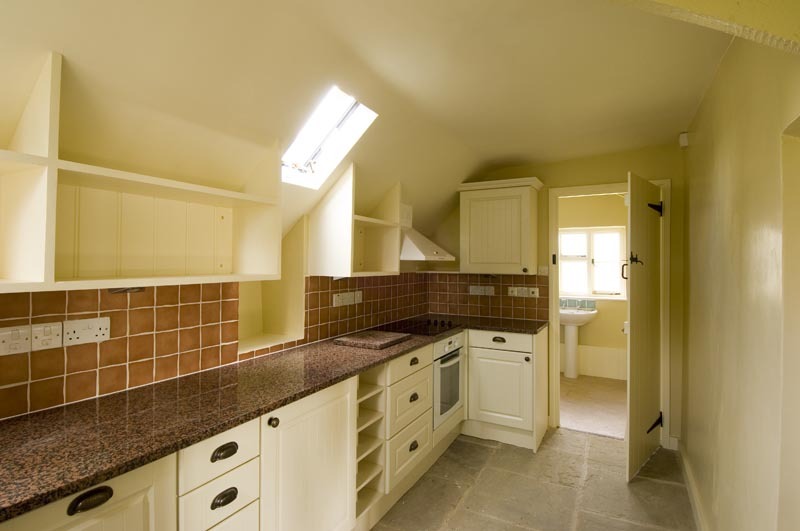 We are able to undertake all aspects of maintenance, including plumbing installation and repairs. 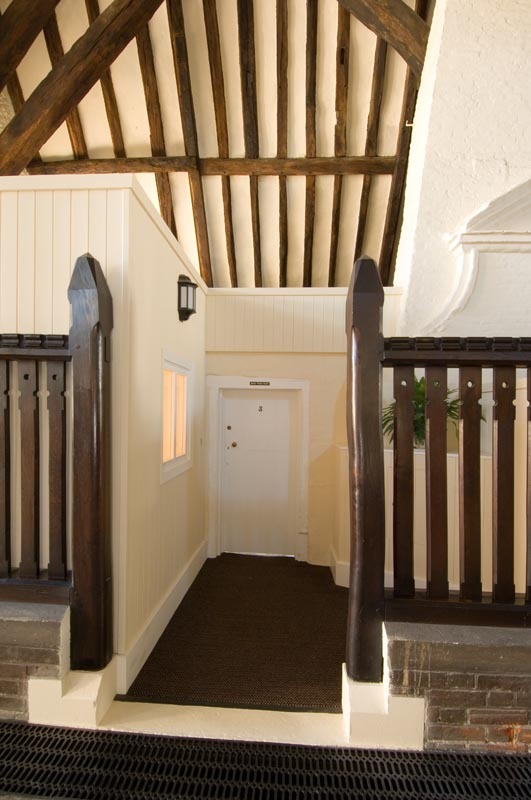 Please Contact Us for more information on our small works division.